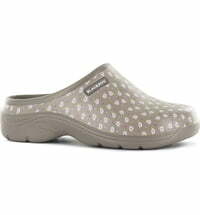 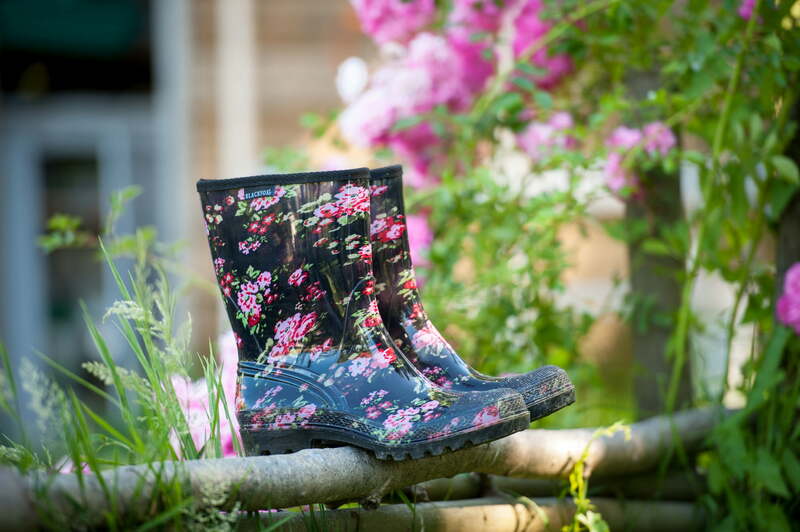 A trendy and romantic garden shoe is a must-have for stylish gardeners! 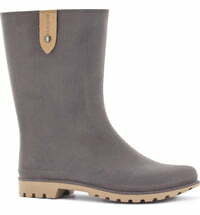 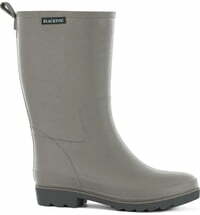 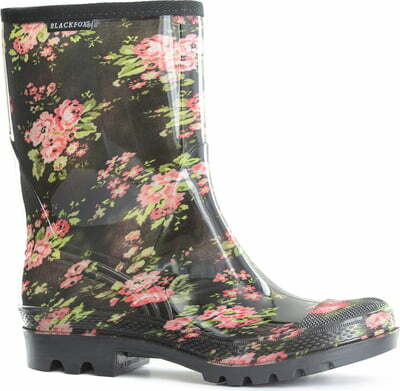 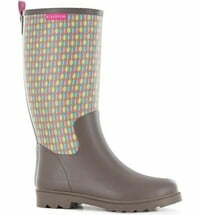 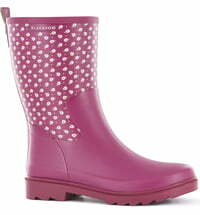 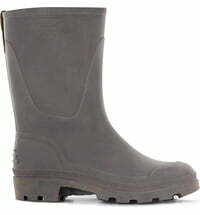 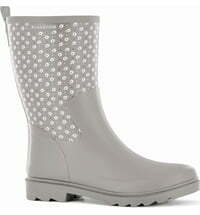 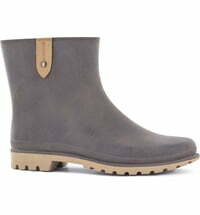 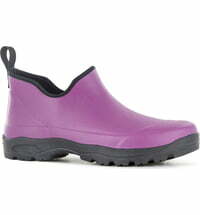 The boots are comfortable enough to be worn in the garden or out on a rainy day! Take along for any outdoor activities. 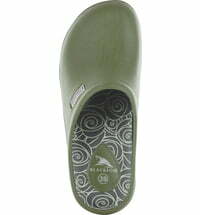 Greeting Card "I Love You"
Austrosaat GOURMET EDITION Radish "Rapid Red 2"